Diabetes is a type of disease that occurs when your blood sugar, or your blood glucose, is too high. If you are diagnosed with diabetes, remember that it’s not the end of the world. With discipline and determination, you can still enjoy a long and quality life. However, controlling your diabetes is not an overnight thing. It takes, days, weeks, months and even years of intense discipline and strong will. But trust me when I say this that all of your hard work will pay off. If you stick with your goal, you will live a longer life with less risk of problems associated with diabetes such as strokes, heart attacks, kidney failure and even blindness. How to achieve that?The key to controlling your diabetes is by keeping the levels of your blood sugar as normal as possible. It may not be an easy job, but here are tips that you can apply to achieve this goal. 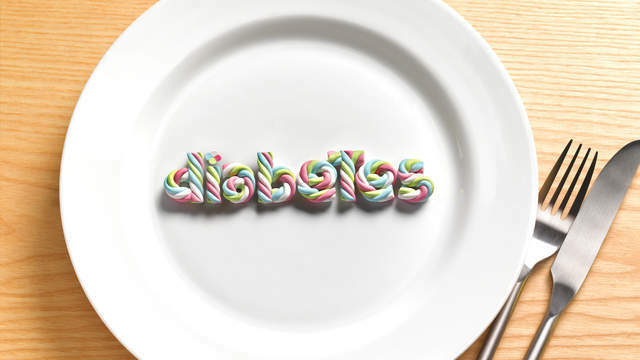 Diabetes is one of the major diseases that affect millions of people worldwide. It’s a life-long condition and if not treated properly can be deadly. Below are some of the tips that can help you in managing your diabetes and enjoy a healthy life. If you skip meals, especially breakfast, you increase your risk of making your blood sugar higher or lower. It may also lead to overeating which can make you gain weight. Be diligent with your meals and eat small healthy portions. A diet that is low in carbohydrate deprives your body of important vitamins, minerals and fiber. It can also lead to more hunger pangs. Corn, bananas, breakfast cereal, white potatoes, sourdough bread, and green peas are healthy alternatives of food that are rich in carbohydrates. Most of us have pasta as our go-to food. If you love pasta yet want to know how to control diabetes, you don’t have to totally erase it from your diet. You just have to cook it al dente and with just the right serving. 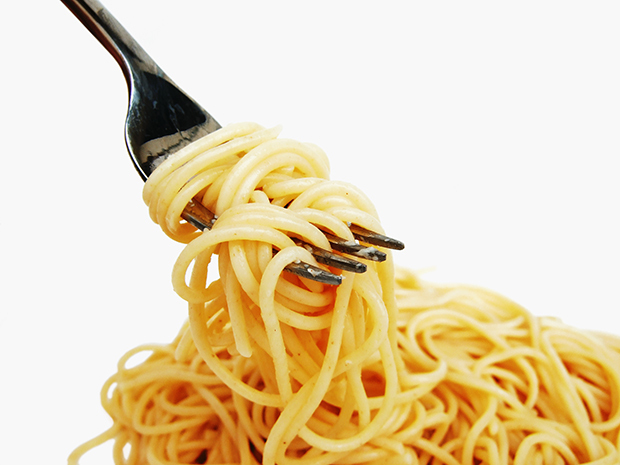 Overcooked pasta loses their form which can result to an increase blood sugar. If you are on the go and need your fix of glucose, diabetes bars are the perfect answer. They can be served as a meal replacement when making actual food is not convenient. Always carry them around in your pocket, purse or desk drawer. Just make sure that you read the labels first for saturated fats, calories and any other nutrients included. Some studies shown that cinnamon can improve blood sugar levels and lowers insulin resistance. Though there are some studies that shown otherwise, it’s totally safe to eat cinnamon as long as you don’t have liver damage. 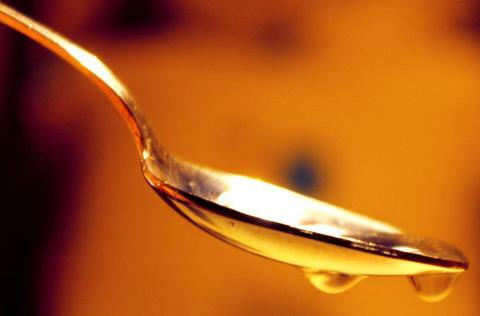 You can use it as an alternative to sugar if you want to sweeten your yogurt, oatmeal and fruit. Several studies have shown that alcohol has heart-healthy benefits due to its anti-inflammatory characteristics. 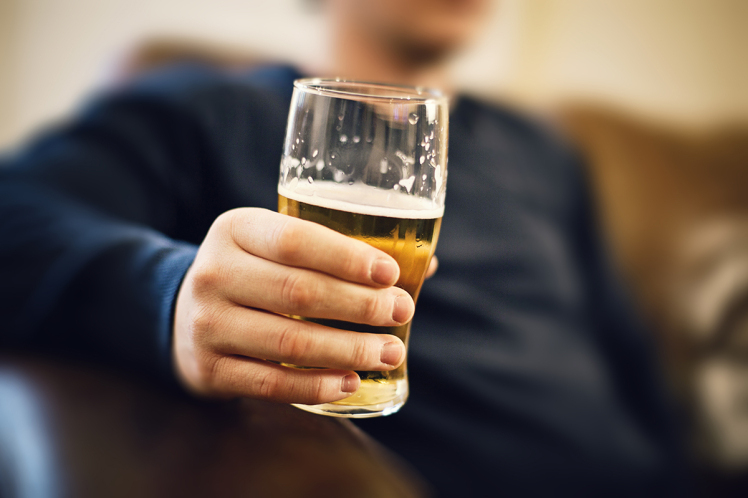 Though most persons with diabetes can have alcohol in moderation (one drink per day for women and up to two drinks per day for men), it is still wise to consult with your doctor first to ensure that alcohol does not affect your other medications. Another effective tip on how to control diabetes is by having your daily fix of green tea. Replace sodas, juices and other sugary drinks with green tea to cut carbs and calories. It’s antioxidant and anti-inflammatory and is said to improve insulin sensitivity and helps prevent type 2 diabetes. If your blood sugar levels are elevated, you should drink plenty of beverages that are calorie-free. Water is the smartest choice to keep you hydrated. Excessive urination is caused by high blood sugar and drinking plenty of water every day ensures that you will not be dehydrated. According to Carol S. Johnston, director and professor of the nutrition program at Arizona State University's College of Health Solution, one to two tablespoons of vinegar can lower down your blood sugar level. You can either dilute it in a cup of water or pour it on your salad. Never increase the dosage of your medication without talking to your health care provider first. If you think you need to increase one or more of your glucose medications because your blood sugar levels are consistently high, discuss the pros and cons with your medical team first. Not having enough sleep can disrupt your hormones, leading to higher blood sugar level, increased appetite and weight gain. Getting enough sleep is one of the easiest ways to answer how to control your diabetes. 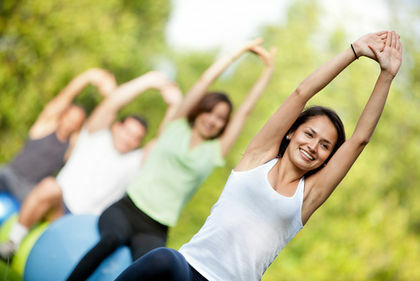 Having an active lifestyle is undoubtedly a necessity for people with diabetes. Regular exercise does not only prevent type 2 diabetes but it also increases your energy, strengthens your bones, supports brain functions and reduces your stress. There are plenty of diabetes supplements in the market that promise to improve your overall quality of health. Before popping those pills, make sure to talk to your health care provider first and do your own research. You need to keep track of your blood sugar levels, cholesterol and blood pressure. Have regular check-ups and tests to keep your numbers in check. How to control diabetes? Try this! Foods served in restaurants and fast-food chains are loaded with calories and fats, plus they are served in large portions. Making your own meal does not only help you save money; you can serve it in your portion sizes and have full control of the ingredients.